Video is helpful when you can’t write detail tutorial about the software in text. It’s an effective way to help your customers or stakeholders better understand about what exactly your software is about. The best and most common way is to make an instructional screencast video. That’s all you need. In today’s article, we’ll cover some tips to help you make an instruction screencast video on Windows PC. The tool I am going to use is ActivePresenter, a free and powerful screencast software for Windows and Mac. Users can download ActivePresenter for free here. Once you get the software installed on your computer, you can start to create instruction screencast video for your requirements. Being mentioned that instructional screencast video is different from normal screencas video which only a kind of video format, recorded from your computer screen. An instructional screencast video has to be published in HTML5 and possible to upload to your own website hosting or a specific learning management system. 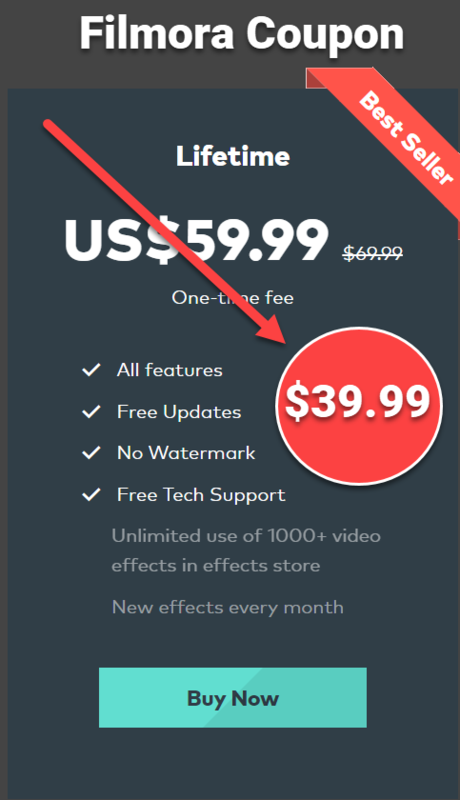 That’s is completely different with other simple screencast software you’re seeing on the market. Ok, let’s getting started now! To getting started, make sure that you have ActivePresenter installed on your computer. At Start Page, you can choose either Record video or Blank Project. In both ways, you’ll get the same result. If you want to work around with themes, slide design, background and so on, click on Blank Project to customize these important settings prior to starting the project. Customize some important settings before starting to record video on the screen. Once you’ve finished, go to the Annotations tab -> Video-> From file. These clicks will redirect to ActivePresenter recording toolbar as you see in below picture. Choose full screen, fixed area or a locked application and then hit REC. The different between ActivePresenter and other simple screencast software is its powerful editor. Once your recording is finished, you can polish it with ActivePresenter’s video editing tools and annotation tools before you publish it into HTML5 for uploading to your website or LMS. As mentioned earlier, if you want to turn your screencast video into an instructional one, you’ll have to publish it into HMTL5 as this is the only format that is clickable on your website host or on LMS. ActivePresenter allows you to publish your video into not only simple HTML5 folder but also SCORM compliant package if you wish to track your learners progress. Now you know how to create an instructional screencast video with ActivePresenter. You can upload to where you want to. If you need any further advanced tutorial about this program, don’t hesitate to share with us at the comment section below. We’d love to hear from you. For more information about ActivePresenter, please read our careful review of this software here! Best Articulate Storyline 3 Alternative To Design Responsive E-Learning Courses?